Home>News of Metal Industry > Why Do You Choose 316 Stainless Steel Strip? Why Do You Choose 316 Stainless Steel Strip? The stainless steel strip is an extension of the ultra-thin stainless steel sheet. In fact, it is also an industrial steel plate, except that it has a longer shape than ordinary steel plates. The field of application is also different from ordinary steel plates. Currently, there are many types of stainless steel and there are many different production standards. He has been used in many fields. Among them, 316L stainless steel belt has been very popular, why? 316L stainless steel has a maximum carbon content of 0.03 and can be used in applications where annealing is not possible and maximum corrosion resistance is required. Corrosion resistance is better than 304 stainless steel, with good corrosion resistance in pulp and paper production. In addition, 316 stainless steel resists erosion from marine and corrosive industrial environments. 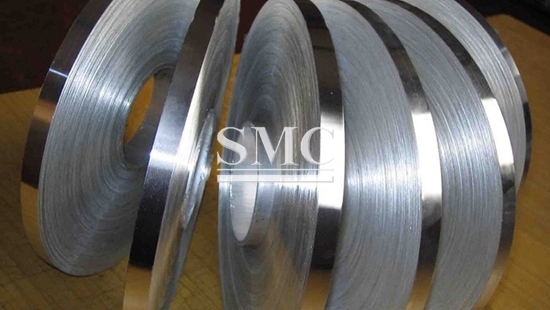 316 stainless steel strip has good oxidation resistance when used intermittently below 1600 °C, and can be used continuously below 1700 °C. In the range of 800 to 1575 degrees, 316 stainless steel is preferably applied discontinuously, but when 316 stainless steel is continuously used outside this temperature range, the stainless steel has good heat resistance. 316L stainless steel has better carbide precipitation than 316 stainless steel and can be used in the above temperature range. 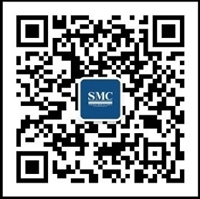 SMC is a professional stainless steel belt supplier with customers all over the world. You can choose a variety of stainless steel belts, such as: stainless steel precision belt / aluminum foil, spring application stainless steel belt, etc. Of course, you can also customize it. I am looking forward to serving you.